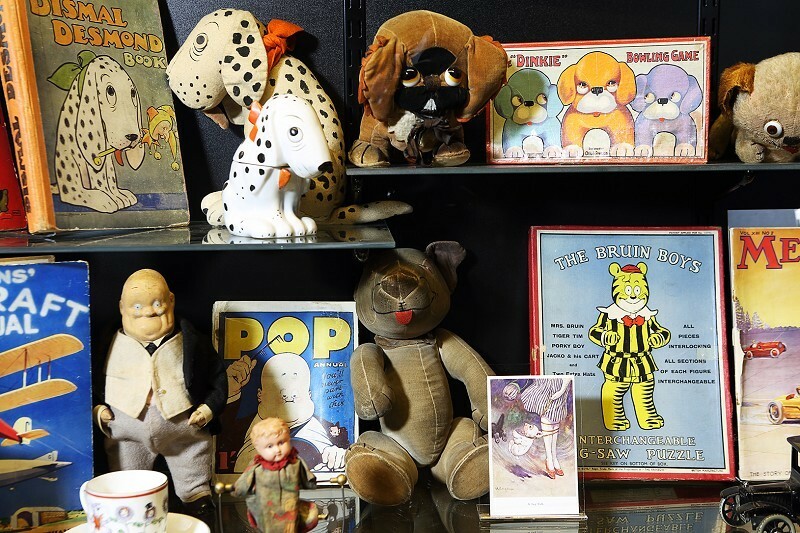 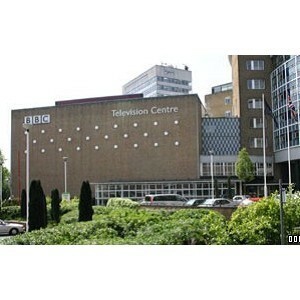 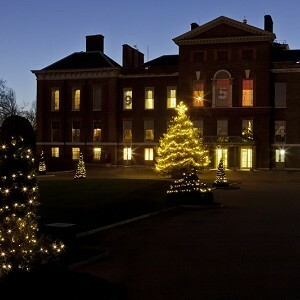 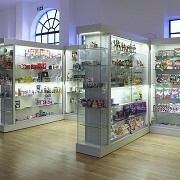 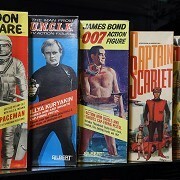 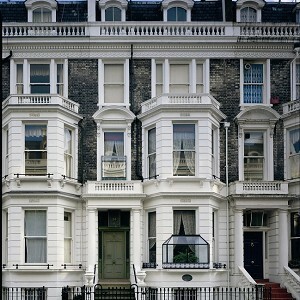 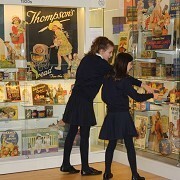 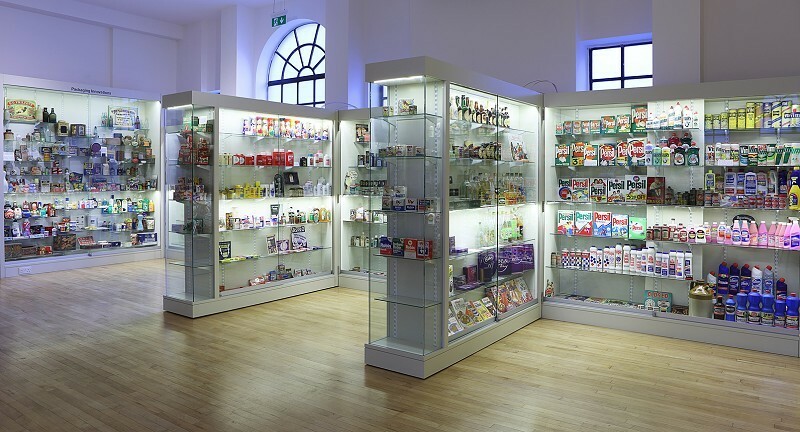 Museum of Brands, Westminster, London. 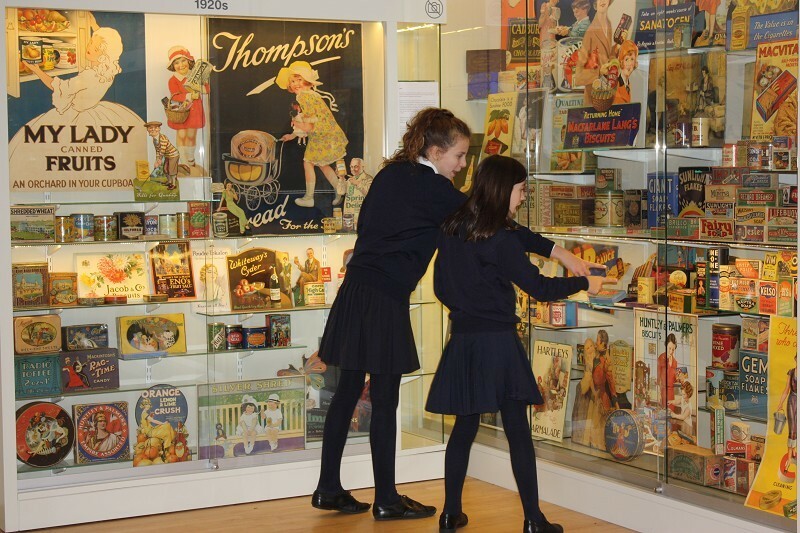 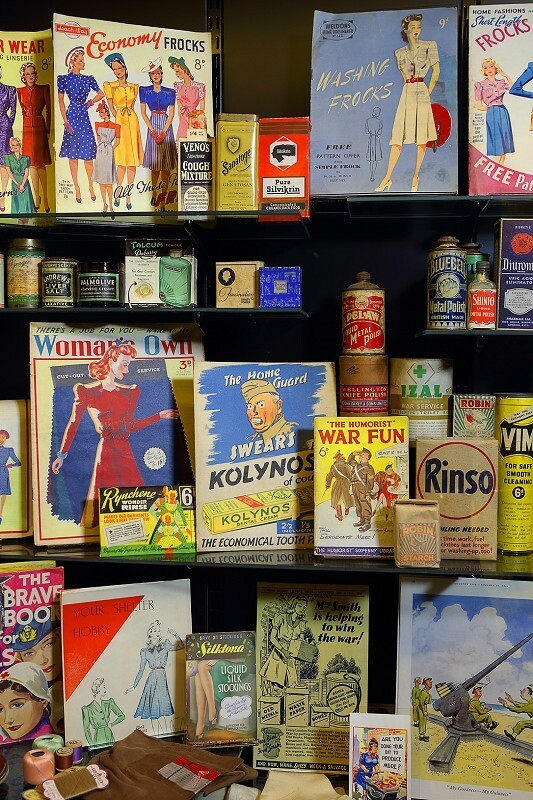 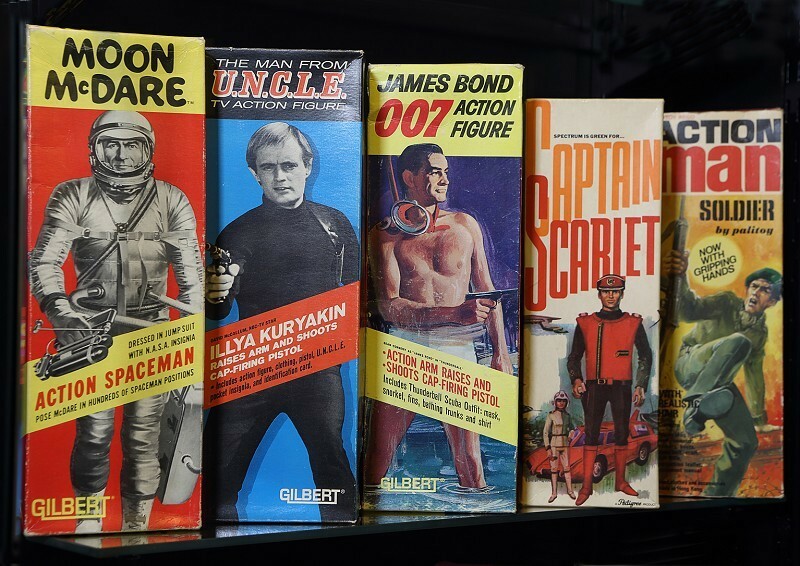 Take a trip down memory lane and discover all about the ever-changing nature of commercials with the Museum of brands, packaging and advertising! 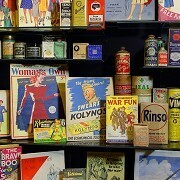 Home to a fascinating collection of retro products, advertisements and other oddities, you'll find out all about the way we advertised and shopped in decades past!